Gabby O’Connor’s art installation “Studio Antarctica” is currently showing at Porirua’s Pataka Art Museum. 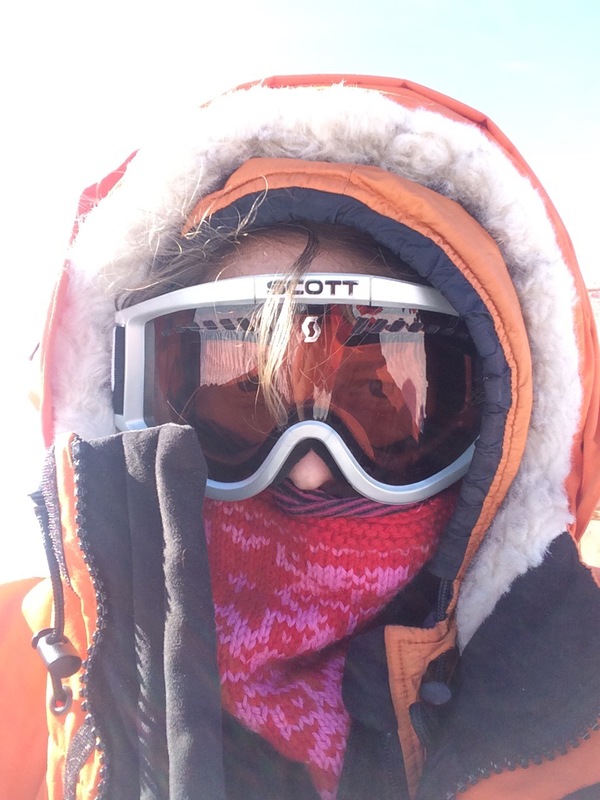 In 2015 Gabby spent several weeks researching her art living in a shipping container on four metres of ice over the 500 metre deep McMurdo Sound in Antarctica. This entry was posted in art, Arts & Culture, Multi Media and tagged Gabby O'Connor, Pataka Art Museum, Studio Antartica, Wellington arts by lauriestarfish. Bookmark the permalink.